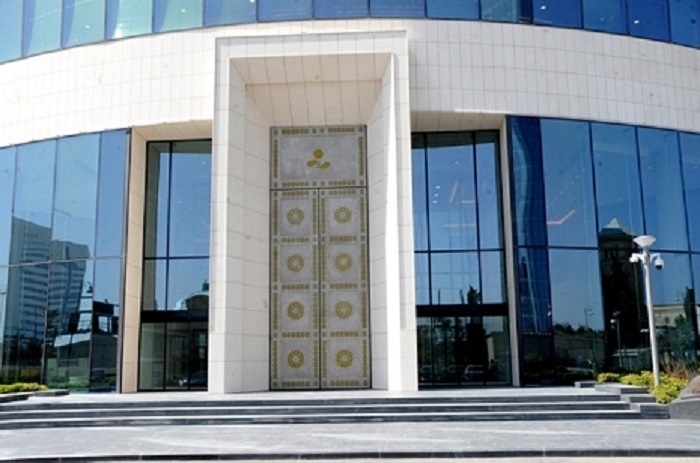 The State Oil Fund of Azerbaijan (SOFAZ) plans to make investments in various types of real estate in a number of developed countries in North America, Europe and Asia-Pacific region, the Fund told Trend. As SOFAZ noted, its investments priorities depend on tendencies in the world economy, which are studied before approving the Investment Policy. "The Fund’s investment policy saw new changes in late 2018, which resulted in the share of gold to rise from 5 percent to 10 percent in portfolio. SOFAZ will continue to make investments in accordance with the investment policy, making investments in fixed income financial instruments and the instruments of the short-term capital market, stocks, real estate and gold," said SOFAZ. The Fund said that fixed income financial instruments and instruments of the short-term capital market, as before, have the significant share in SOFAZ portfolio. "In accordance with the Fund’s asset management rules, SOFAZ invests in debt bonds of countries, government agencies, international financial organizations, commercial and other organizations with an investment grade credit rating. After conducting another comprehensive analysis of the markets of abovementioned instruments, which included the assessment of many factors affecting the risk level and profitability of this type of assets, the strategy for 2019 was approved. It does not envisage any substantial changes in connection with investments in fixed income instruments and instruments of the short-term capital market, but depending on the macroeconomic situation, various types of tactical actions can be carried out in the portfolio , subject to the observance of the "Rules on the management of the assets of the Fund," noted SOFAZ. As the Fund noted, the strategy of SOFAZ regarding investment in stocks is to passively invest in world indices, both through direct investment and with the help of external managers. The maximum weight of shares in the SOFAZ investment portfolio, as it was in 2018, will be 25 percent. SOFAZ also invests in shares of mutual funds, and in accordance with the strategy approved for 2019, it is planned to continue investing in mutual funds of North America and Europe. Regarding real estate investments, we would like to bring to the attention that after studying the general state of the world real estate market, as well as the latest trends and innovations in this sphere, the SOFAZ investment strategy for 2019 was approved. In accordance with the real estate strategy, SOFAZ plans to invest in various types of real estate in a number of developed countries in North America, Europe and the Asia-Pacific region through direct, joint and equity investments, "said SOFAZ. Based on SOFAZ's regulations, its funds may be used for the construction and reconstruction of strategically important infrastructure facilities, as well as solving important national problems. The main goals of the State Oil Fund include accumulation of resources and placement of assets abroad in order to minimize the negative effect to the economy, prevention of "Dutch disease" to some extent, promotion of resource accumulation for future generations and support of current social and economic processes in Azerbaijan.